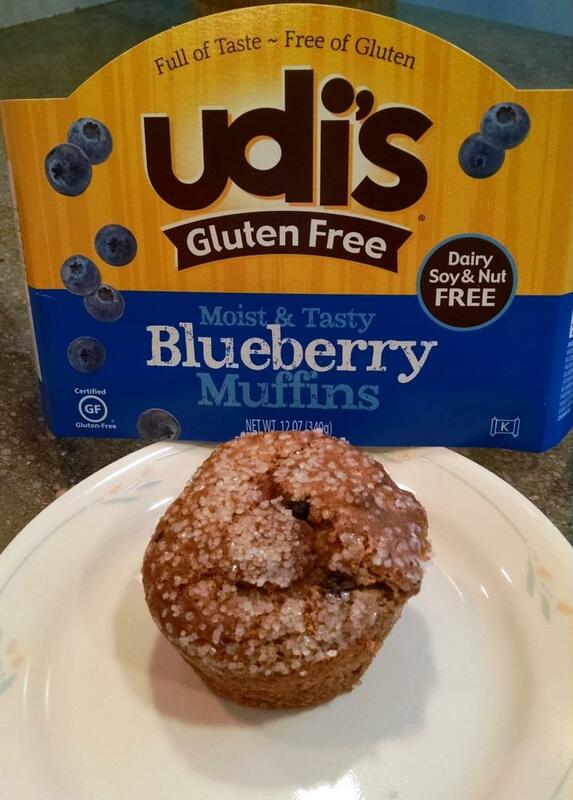 It is a good morning when you wake up to have an Udi’s Gluten Free Blueberry Muffin. 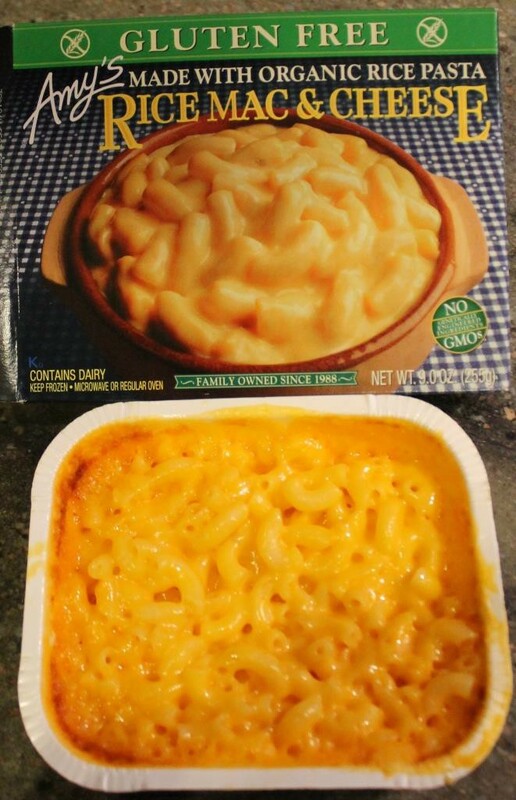 It says on the package “Moist & Tasty” and they really are. They are also dairy, soy, and nut FREE. And here are the stats for one muffin: 270 calories, 10 g fat, 36 carbs, 3 g protein. Learn more at http://udisglutenfree.com. 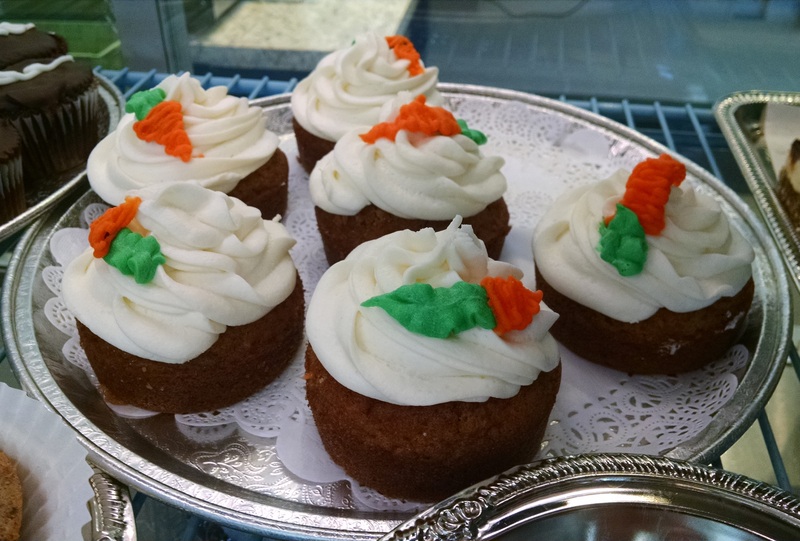 These are not as big as the usual glutenous muffin, and run just over $1.00 per muffin in a four-pack. Light and fluffy on the inside, with big crunchy sugar crystals on top makes for a nice, homemade muffin experience. These are great for getting something into an upset stomach. Udi’s, you’ve done it again. Good job. 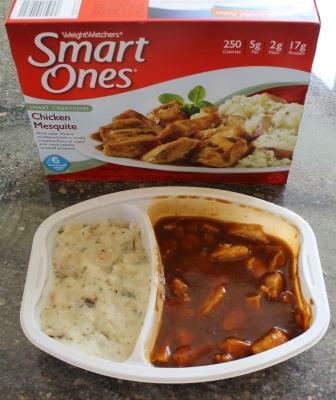 I did some research online and found a number of Smart Ones frozen meals to be gluten-free. Now, these meals are not labeled as such. But if you check the allergens listed at the end of the ingredients on the Chicken Mesquite, you will find it says Contains Milk, Soy. Not wheat. In any case, the potatoes were really, really awesome. I’m so glad I saved those for last. If you want a meal with a bite for around $2.00 on sale – Chicken Mesquite is for you. Sometimes, there isn’t really one word to describe something. 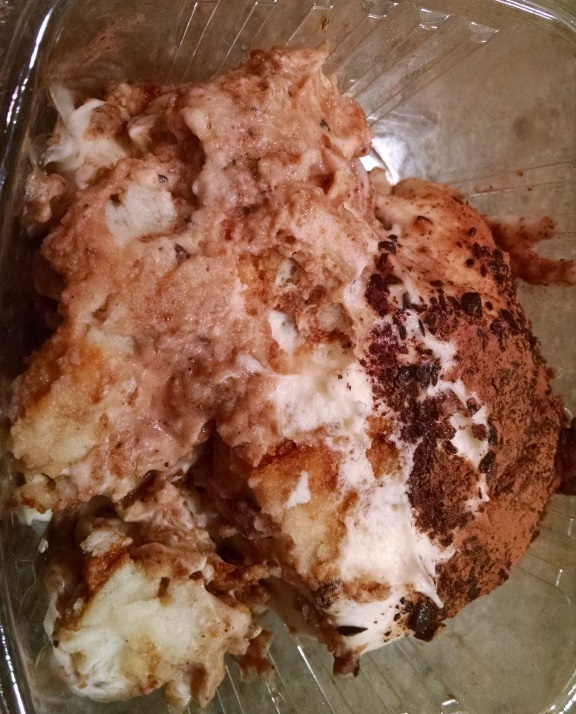 In the case of this dessert – Jeanine at Cole’s called it her version of tiramisu since she uses angel food cake instead of ladyfingers. I wasn’t really certain what to expect. Now we finally know exactly what Sally (Meg Ryan) was having in the restaurant scene during Harry Met Sally. Chunks of chocolate; thick, rich, sweet, creamy filling; light, fluffy, delicious angel food cake; and the bottom layer of the cake was soaked in something yummy. I don’t know what else was in there… But I do know that if heaven had an official dessert – this would be it. I think this should be renamed Heavenmisu or Angelmisu. Just wow. Now pardon me while I go get a spatula to scrape every bit out of this to-go container. Last time we talked about SamMills the Corn Master’s Gluten Free Macaroni & Cheese In a creamy Cheddar Cheese Sauce. This time, we’re going to talk about Amy’s Gluten Free Rice Mac & Cheese made with organic rice pasta. Amy’s costs about 60 cents more, was higher in cholesterol, but lower in sodium. Amy’s is non GMO, too. The stats might make you cringe a little – but come on, it’s mac & cheese! 400 calories, 16g fat, 640mg sodium, 47g carbs, and 16g protein. For those of you concerned with these, it contains calcium – 30% and Iron – 10% of your recommended daily requirements. You can cook Amy’s either in a conventional, toaster, or microwave oven. Nice. I cooked on high for 3.5 minutes, then stirred it and cooked it for 2.5 more. It did boil over a tiny bit, but oddly enough, there was no splatter.